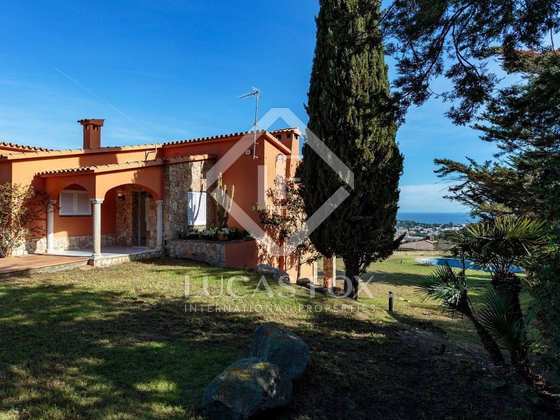 Detached house with a large garden, a private pool and marvellous sea views, located in the Les Bateries residential area of Sant Feliu de Guíxols. 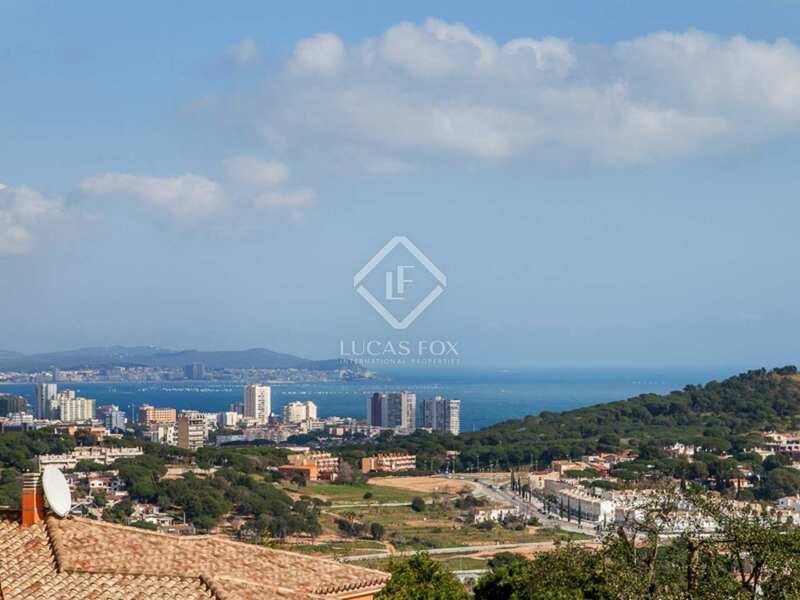 Property located in the Les Bateries residential area of Sant Feliu de Guíxols, conveniently near the town centre and just a 3-minute drive from S'Agaró with spectacular views of S'Agaró bays and the beach of Platja d'Aro and the sea. 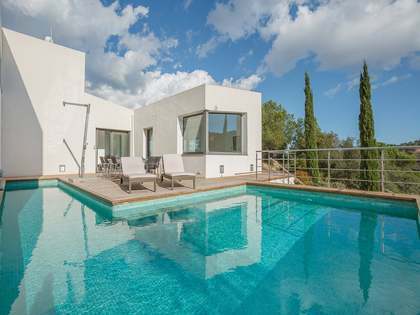 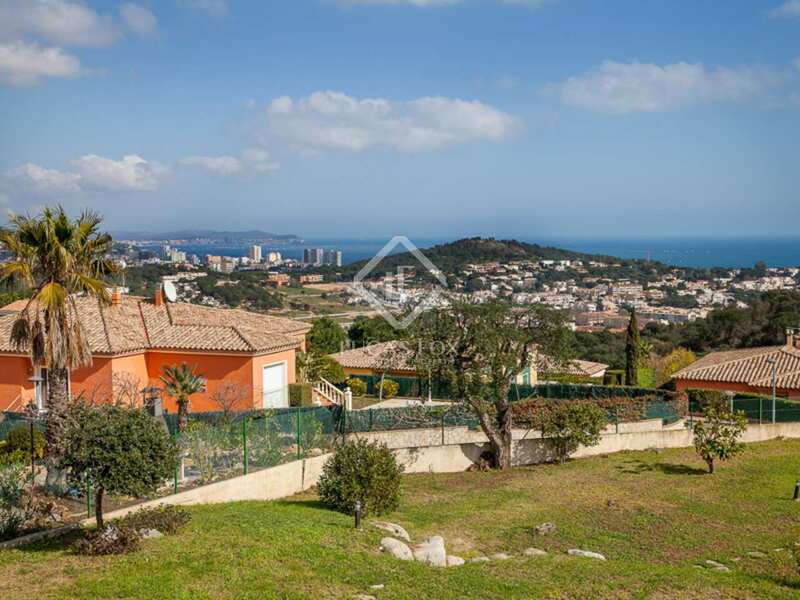 There is currently a plot of 1,920 m² for sale with a 240 m² house and a pool at a price of €1,100,000. 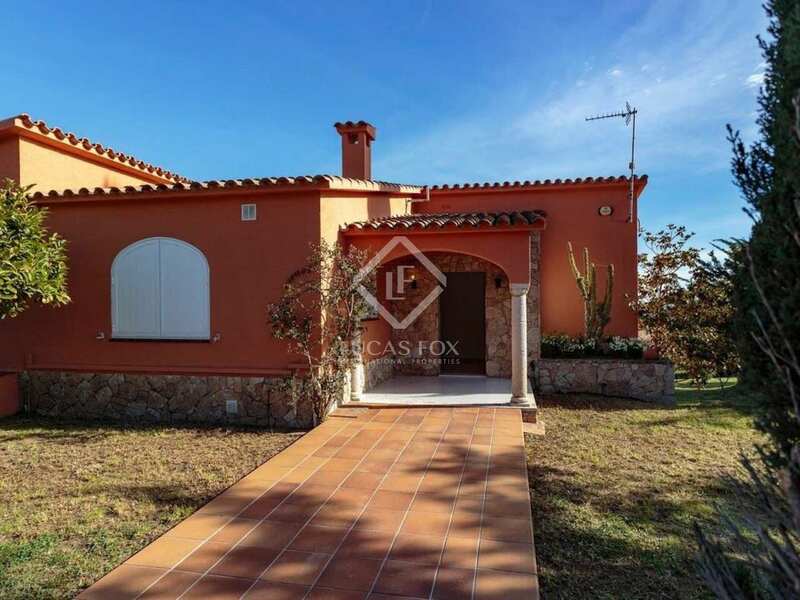 This plot is large enough to build a second house of 400 m² next to the first one; ideal as a guest house, staff accommodation or a holiday rental property. 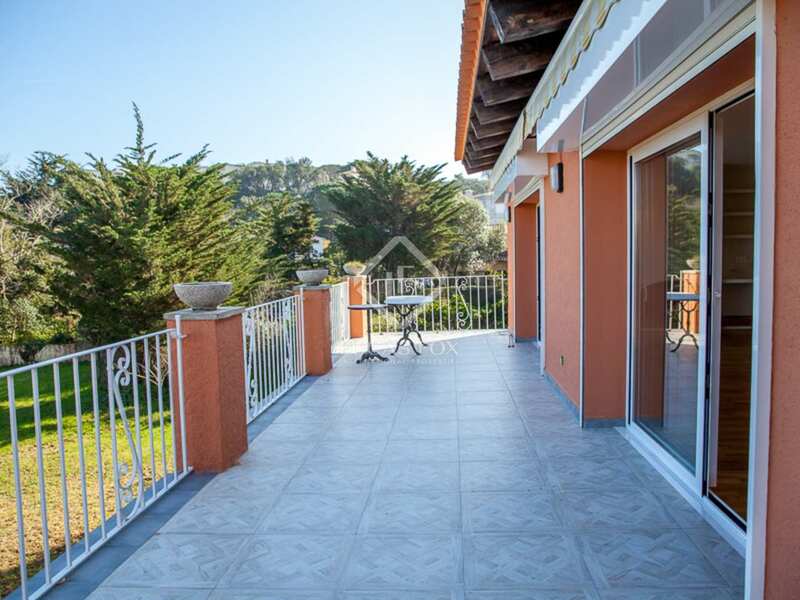 This detached 5-bedroom house with a large garden and panoramic sea views was built in 1985 and renovated in 2017 with new windows and wooden flooring installed. 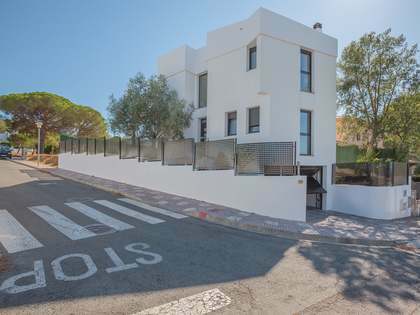 There are 2 en-suite bedrooms with access to a terrace with sea views on the lower floor, as well as a single bedroom, the garage and the machine room. 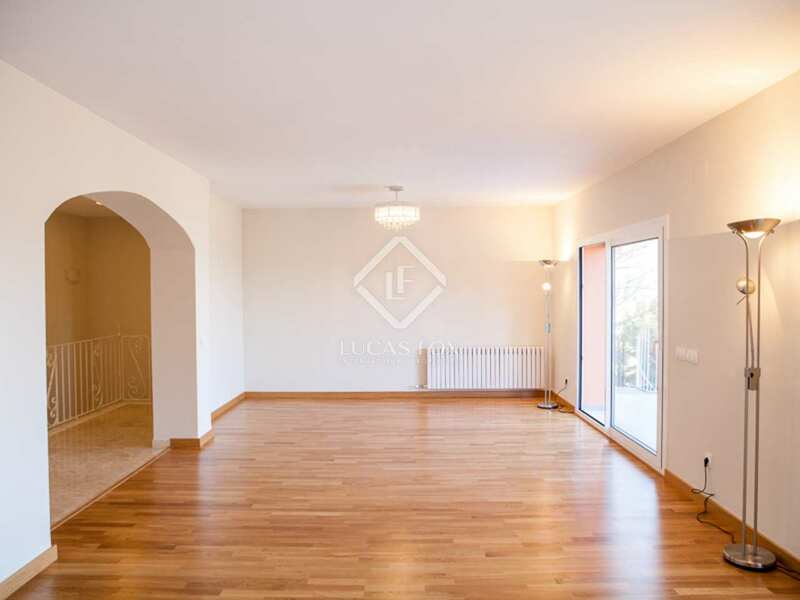 The spacious living room – dining room with a fireplace and access to a terrace with impressive panoramic sea views is on the main floor, at street level, along with the kitchen diner, 2 double bedrooms and a complete bathroom. 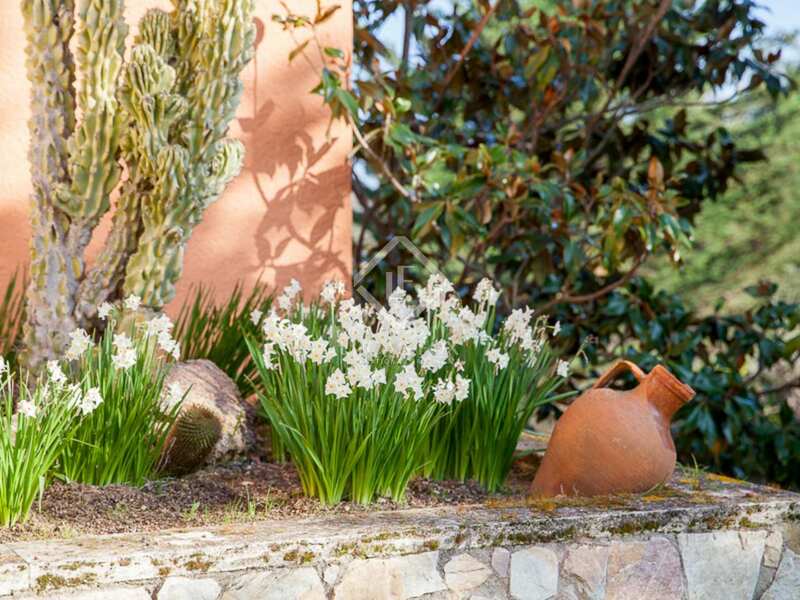 The buyer also has the option to only buy the part of the plot that has the house on it and the current owner would build a new swimming pool in this case, included in the price of €750,000. 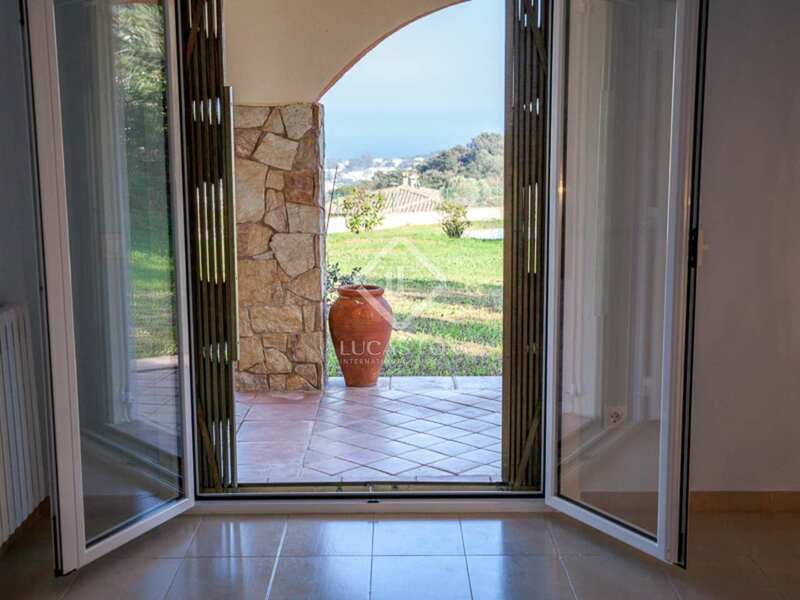 This wonderful Costa Brava property enjoys plenty of light, privacy and the best views in the area. 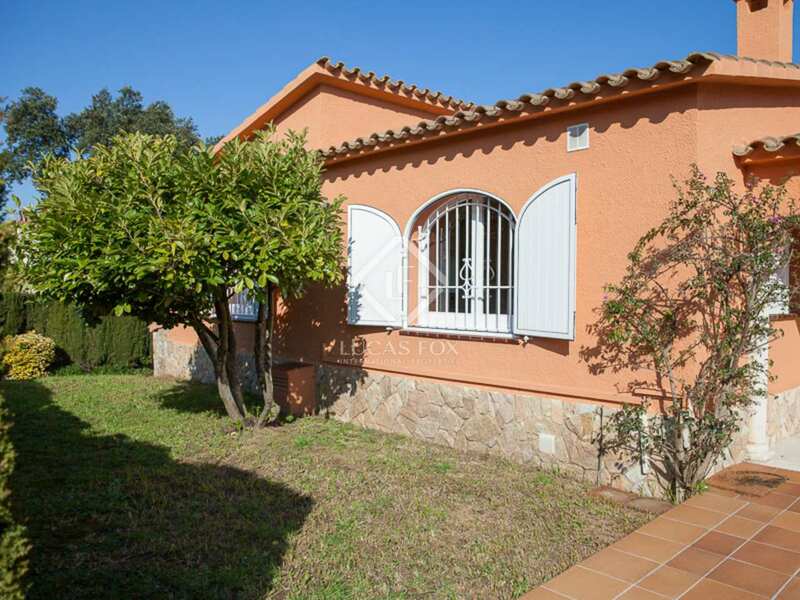 It would be ideal for a family, a retired couple or as a holiday home. 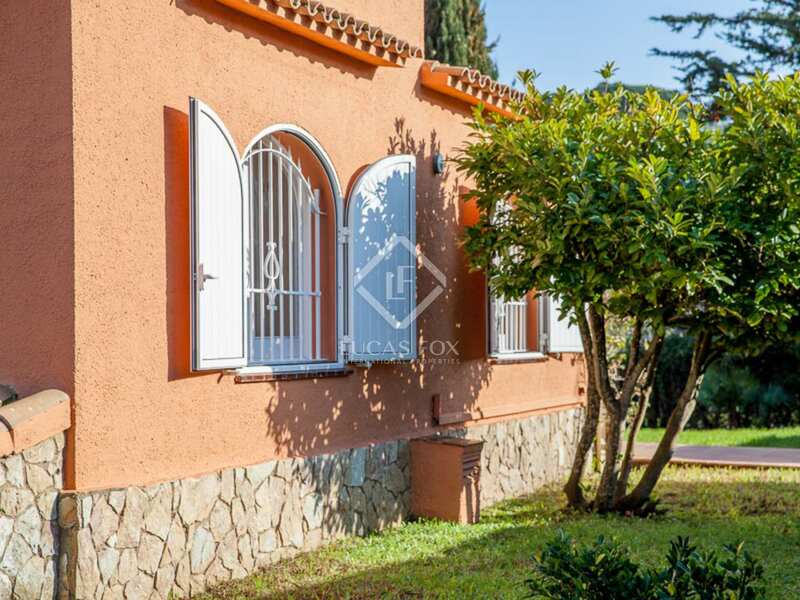 Sant Feliu is a very popular area with international clients, making this a property with great rental potential in the summer months. 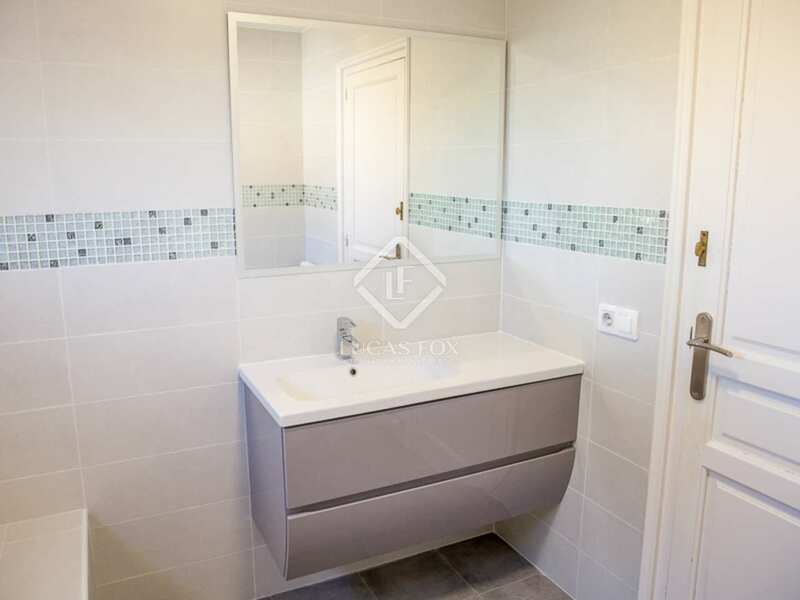 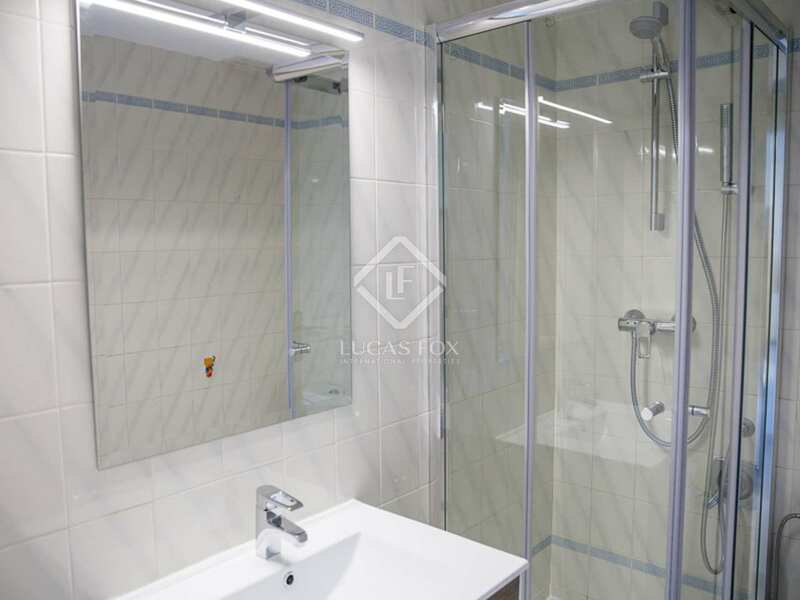 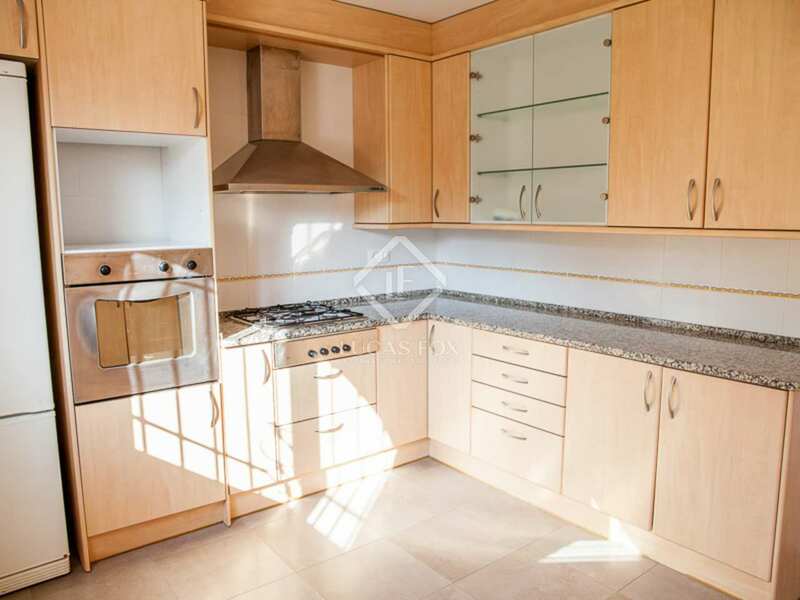 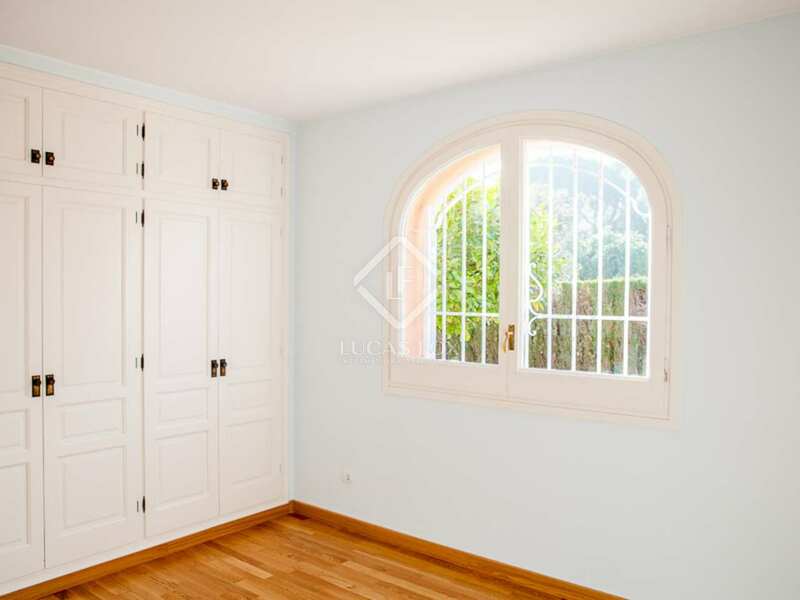 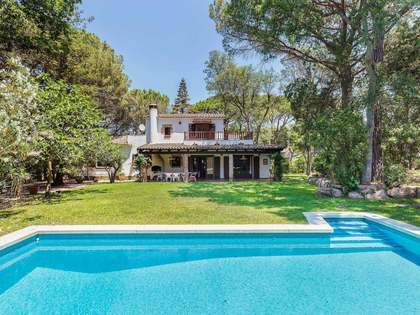 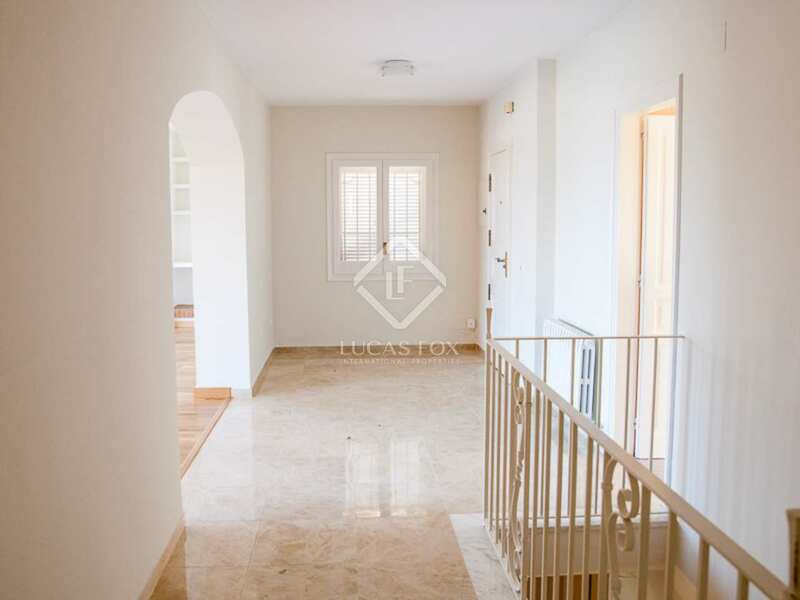 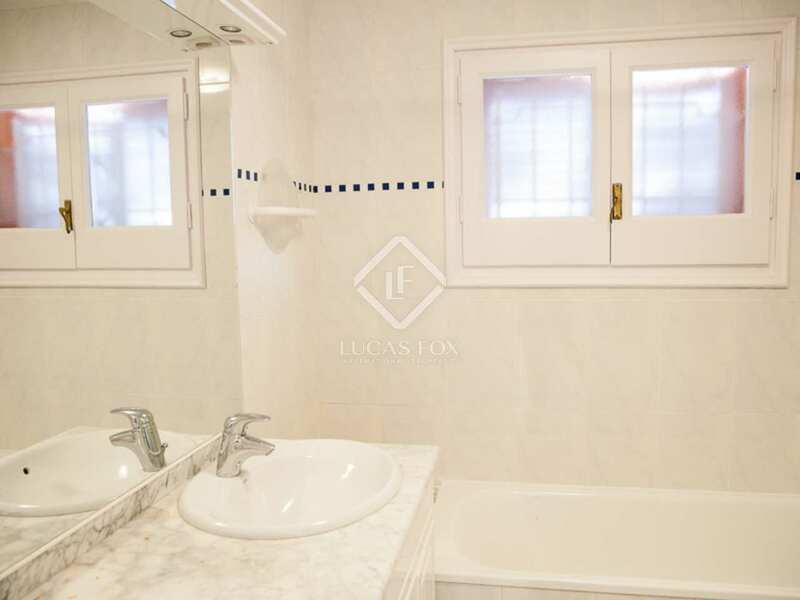 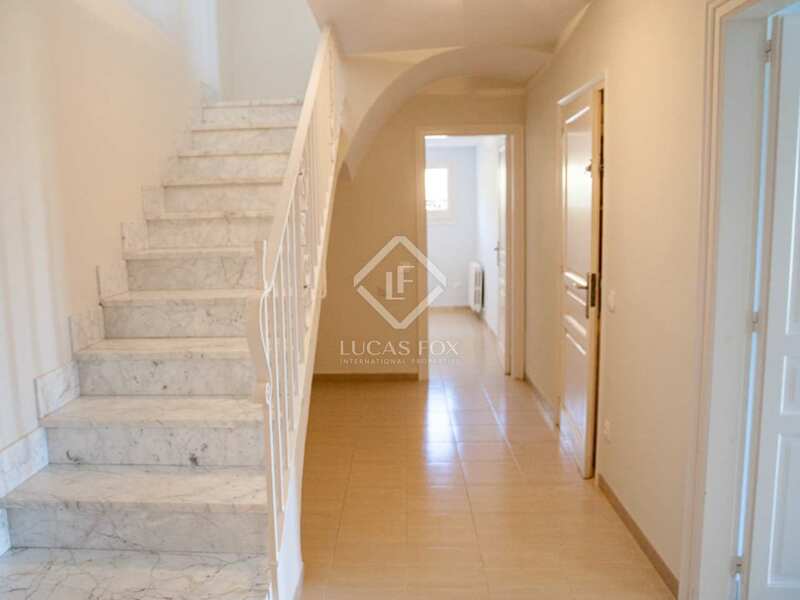 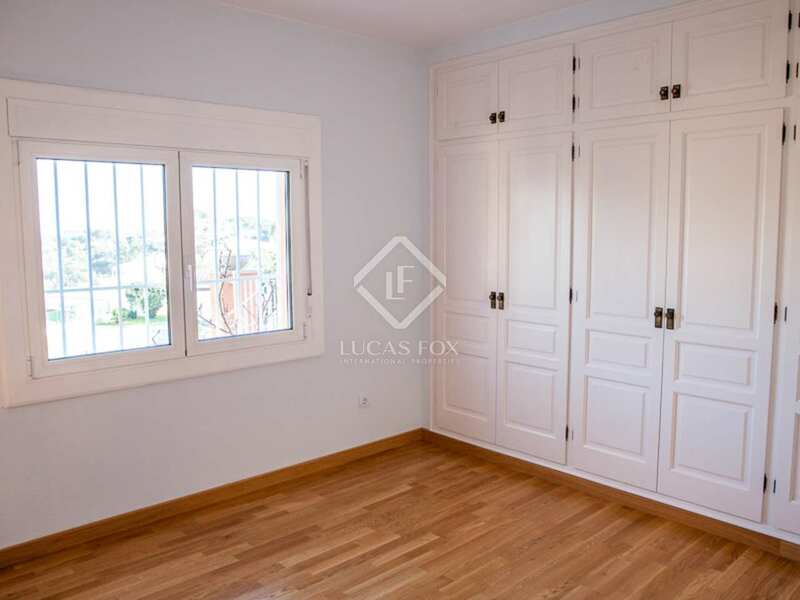 Property located in the Les Bateries residential area of Sant Feliu de Guíxols. It is close to the centre of Sant Feliu de Guixols and a 3-minute drive from S'Agaró. 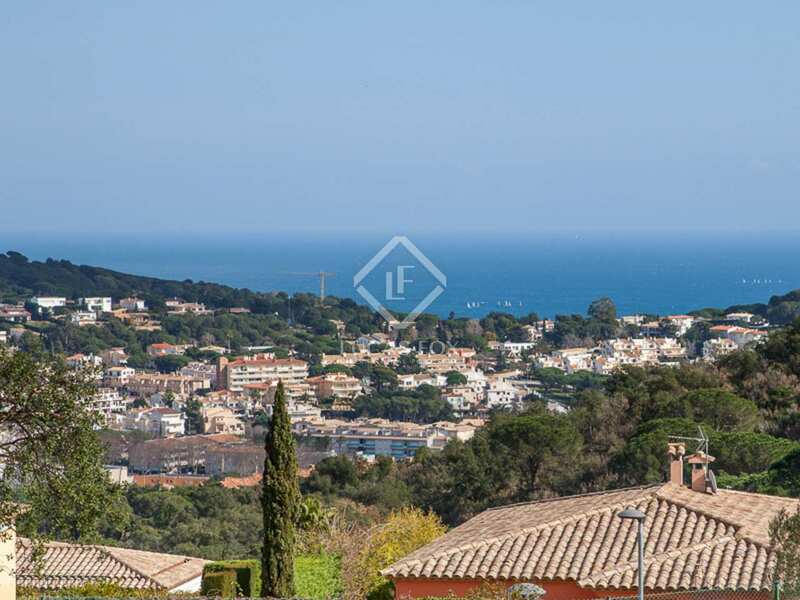 Sant Feliu is a very popular area with international clients as it has great local services and beaches.